Be sure to check out the official TechnoBuffalo Minecraft server! Minecraft 1.8′s New Mobs Will Be Extremely Creepy The Endermen, as Notch decided he would be calling them earlier this week, will likely be the creepiest mobs currently discoverable in the Minecraft universe. 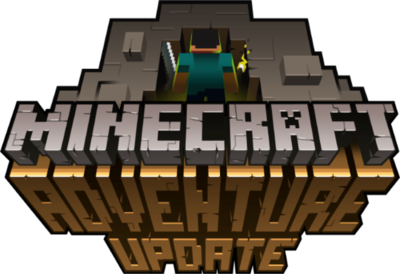 Minecraft’s 1.8 Adventure Update Screenshots Notch, the lead on the Mojang team and designer of Minecraft, gets on Google+ for what amounts to several hours and almost immediately posts an exciting screenshot. Minecraft 1.8 could Bring Rivers, Deep Oceans and Volcanoes Developers Notch and Jeb have mentioned, teased and shown three new features for Minecraft 1.8; the Adventure Update is getting big. Minecraft 1.8 new features get detailed at PAX Prime.